Water Quality Report – Fishers Island Utility Co. This report is required to be delivered to all residents of our Water Company in compliance with Federal and State regulations with the exception of a monitoring violation that is discussed within. This report is designed to inform you about the quality water and services we deliver to you every day. 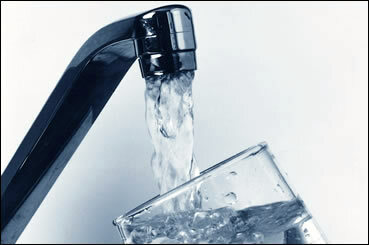 Our constant goal is to provide you with a safe and dependable supply of drinking water. The Fishers Island Water Works Company and its employees are committed to ensuring that you and your family receive the highest quality water. Please note that the information presented in this report is based on the data.